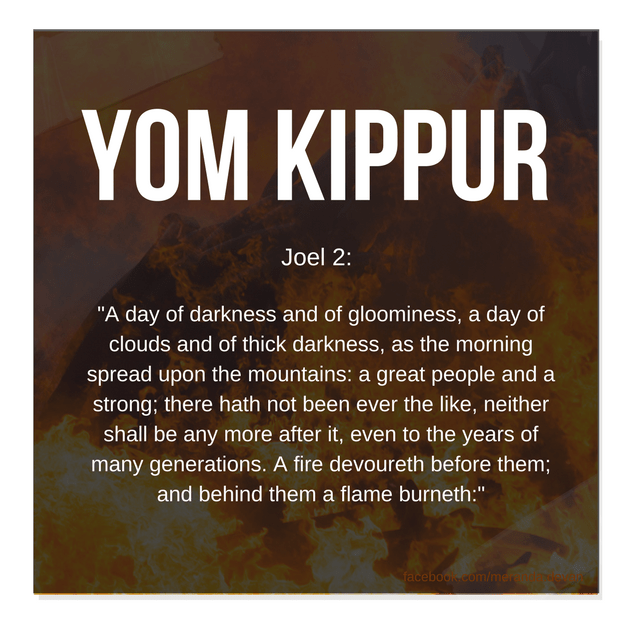 Yom Kippur is ( Friday night September 29th – Saturday 30th). It is not a celebration of gladness…but rather one of the darkest days in history to come. 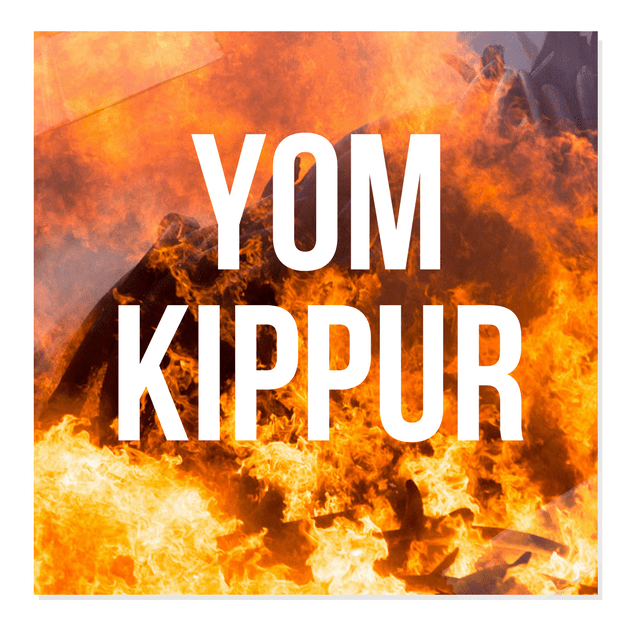 Starting tonight through Saturday night starts Yom Kippur. When we started to investigate these festivals they BLEW US AWAY! We both had absolutely no idea that they were some of the greatest prophetic guide points in all of history! If you want to participate in this festival, it is a sorrowful day. It is not a celebration because war happens on this day some day in the future. It is traditional to wear white, and that is rather interesting, because we return with Yeshua Jesus wearing white. It is also a FAST day from sunset to sunset. So no food should be eaten on this day for adults. The Biblical feast days that take place in the fall provide a template for the events that immediately follow the Tribulation. Just as the spring feasts were “dress rehearsals” for the crucifixion, death, burial and resurrection of our Savior, so the fall feasts are also prophetically foreshadowing precisely what will happen during His second coming. The “last trumpet” will be blown on Rosh Hashanah (the Feast of Trumpets) on the day after the end of the Tribulation period during some future year. Immediately following the rapture, in Revelation chapter 15 we see a great group of believers gathered around the throne of God giving Him praise. This group of believers includes those “that had gotten the victory over the beast, and over his image, and over his mark, and over the number of his name”. 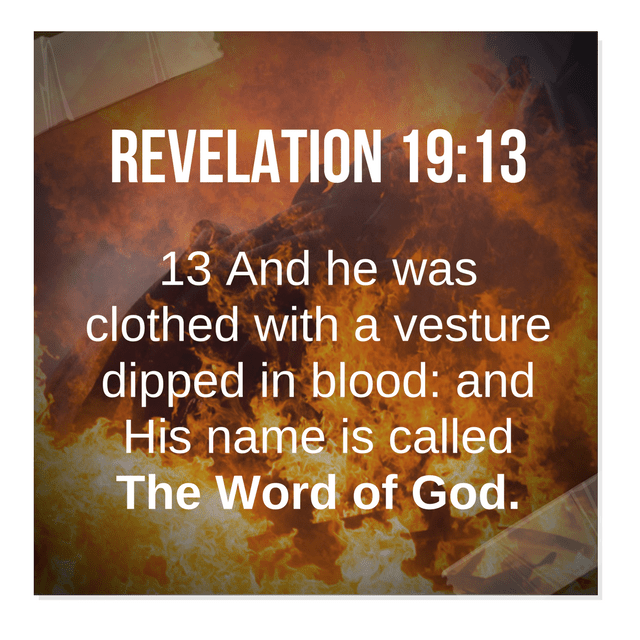 It is very interesting to note that from this point forward there are no more mentions of believers on the earth until we return with Jesus in Revelation chapter 19. In Revelation chapter 16, the seven vials of God’s wrath are poured out. These judgments come in rapid fire succession, and none of them require an extended period of time. The vial judgments are poured out during “the Days of Awe” that stretch from Rosh Hashanah (the Feast of Trumpets) to when we victoriously return with our Lord and Savior to set up His kingdom on Yom Kippur (the Day of Atonement). In Revelation 19, we find the marriage of the Lamb just where we would expect it to be. 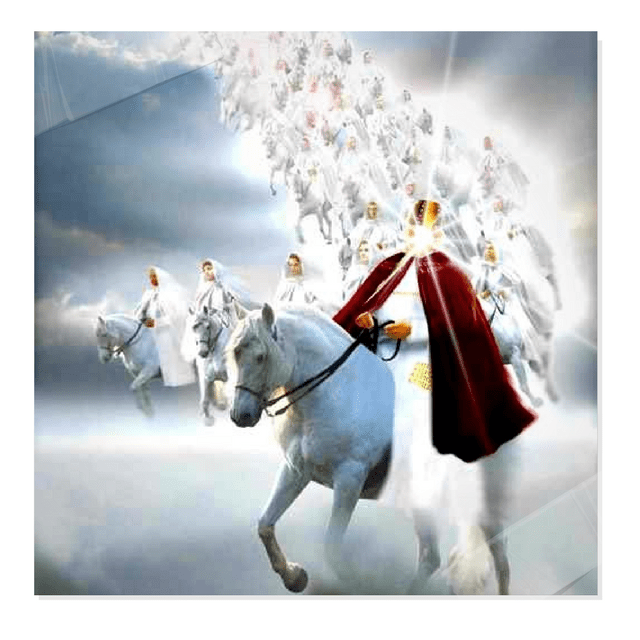 It comes after the rapture in Revelation 14 but before the return of Jesus for the battle of Armageddon later on in Revelation 19. The victorious return of Jesus Christ with His army on Yom Kippur is described in vivid detail in Revelation 19, Joel 2 and other places throughout Scripture. If you look at Matthew 24:29 in many versions of the Bible, you will notice that there is a little footnote pointing you to Joel 2:10. 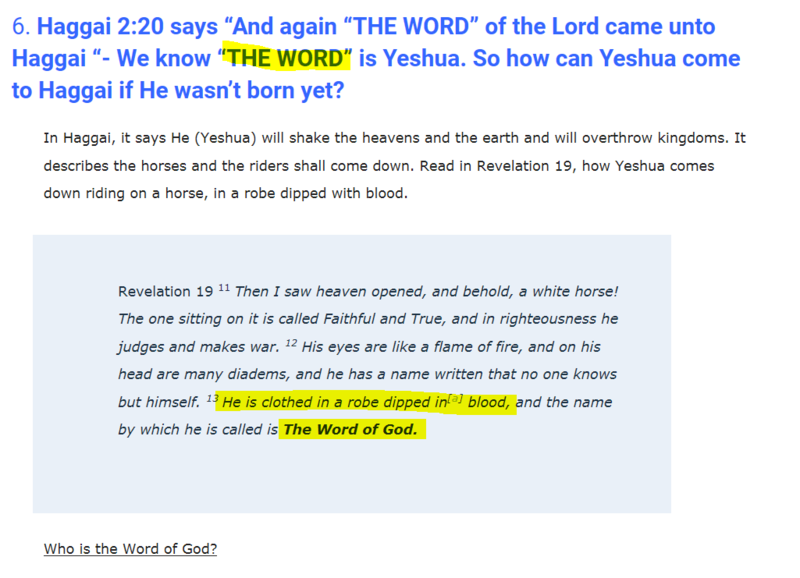 Joel chapter 2 is an extended description of the coming of the Day of the Lord, and in Matthew 24 Jesus is indicating that this is the exact period of time during which the rapture will take place. It is important to remember that while the rapture and the return of Jesus with His army are very close together, the do not both happen within the same 24 hour time period. The rapture is on Rosh Hashanah, and we return with the Lord on Yom Kippur.